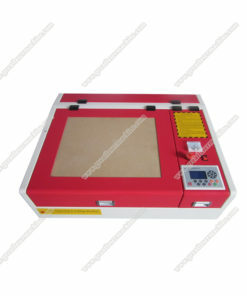 double-color board, etc. 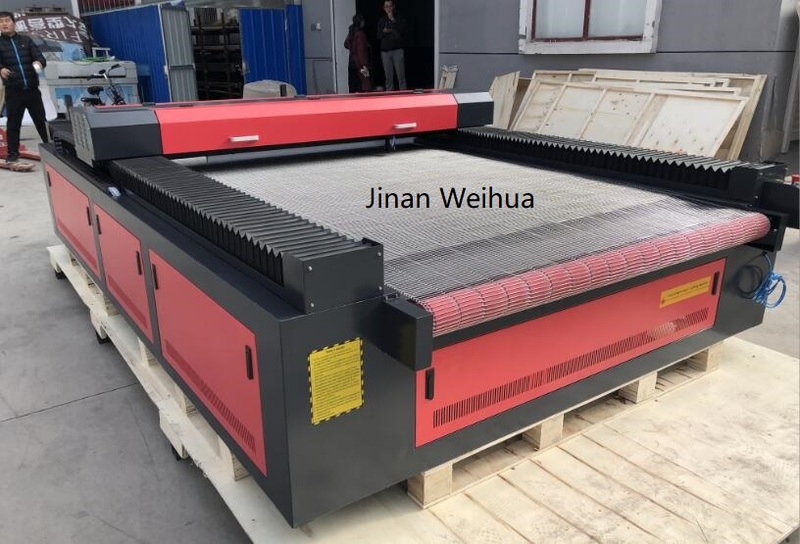 nonmetal materials , timekeeper and jewelry industry and so on. 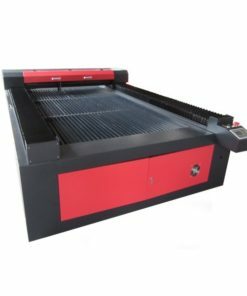 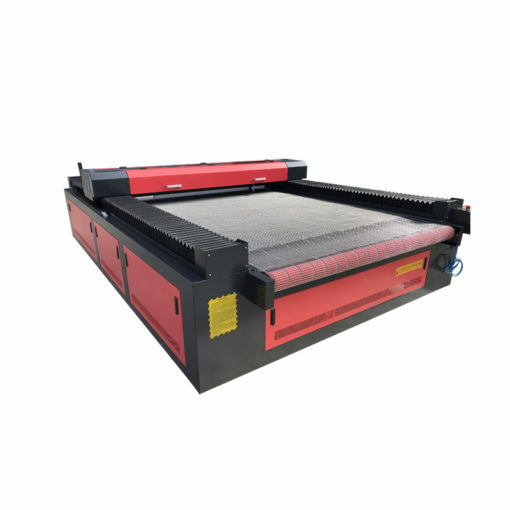 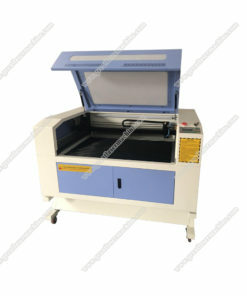 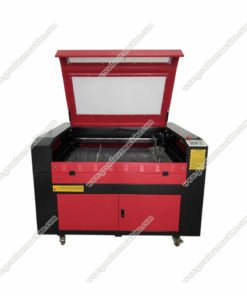 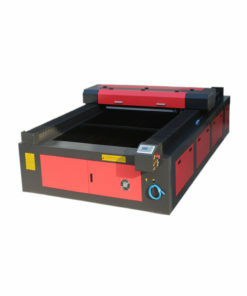 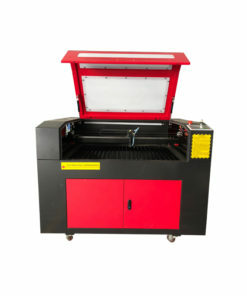 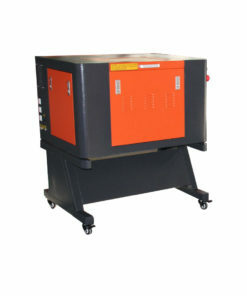 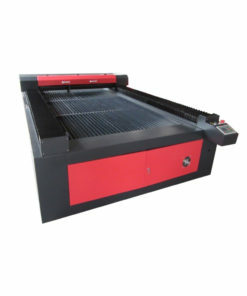 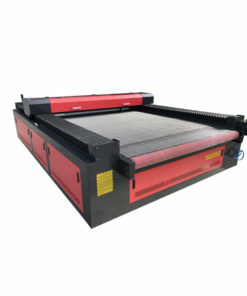 Laser cutting machine manufactures,lowest price with high quality. 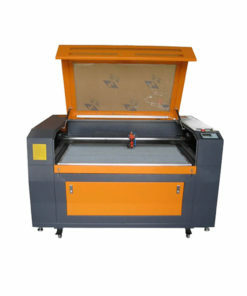 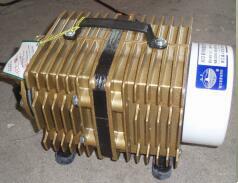 60W, 80W, 100W and 150W laser tube are available, which can be used for engraving and cutting work. 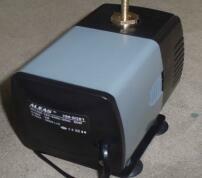 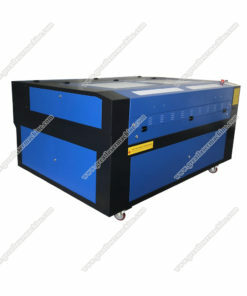 Laser tube 80W, 100W and 150W all use RECI brand–one of the best laser tube brands in this industry. 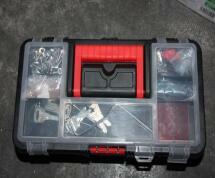 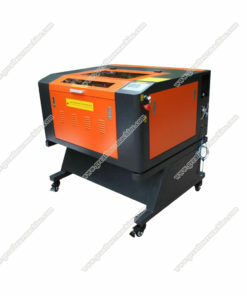 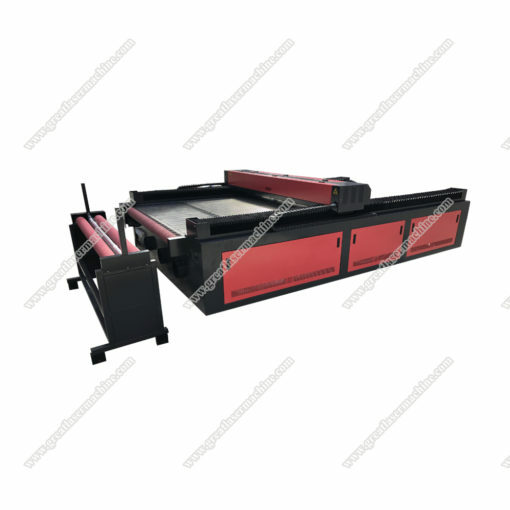 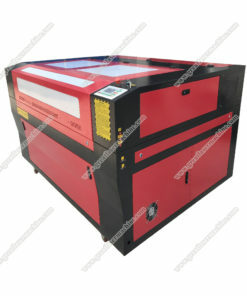 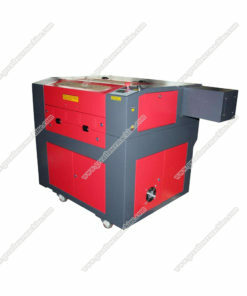 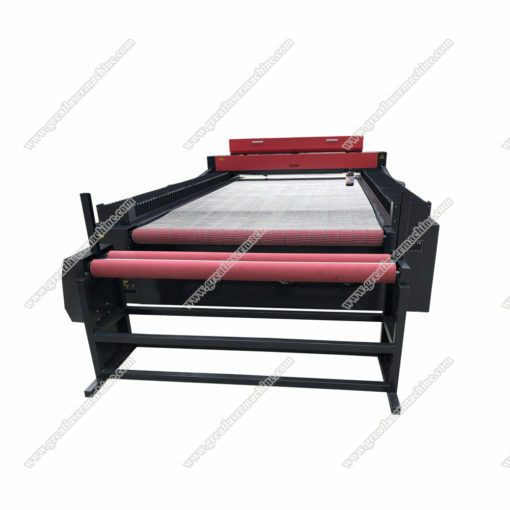 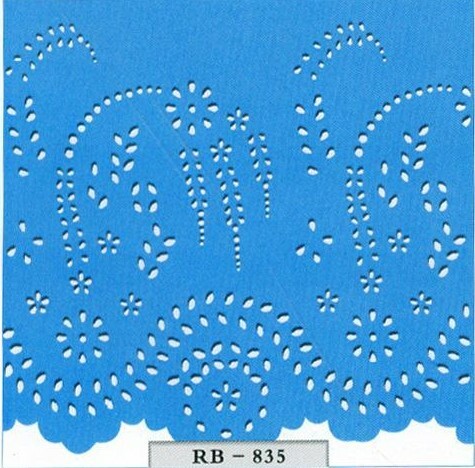 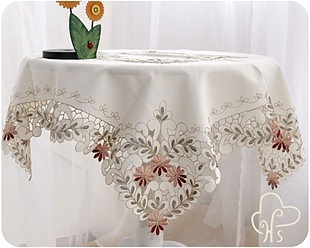 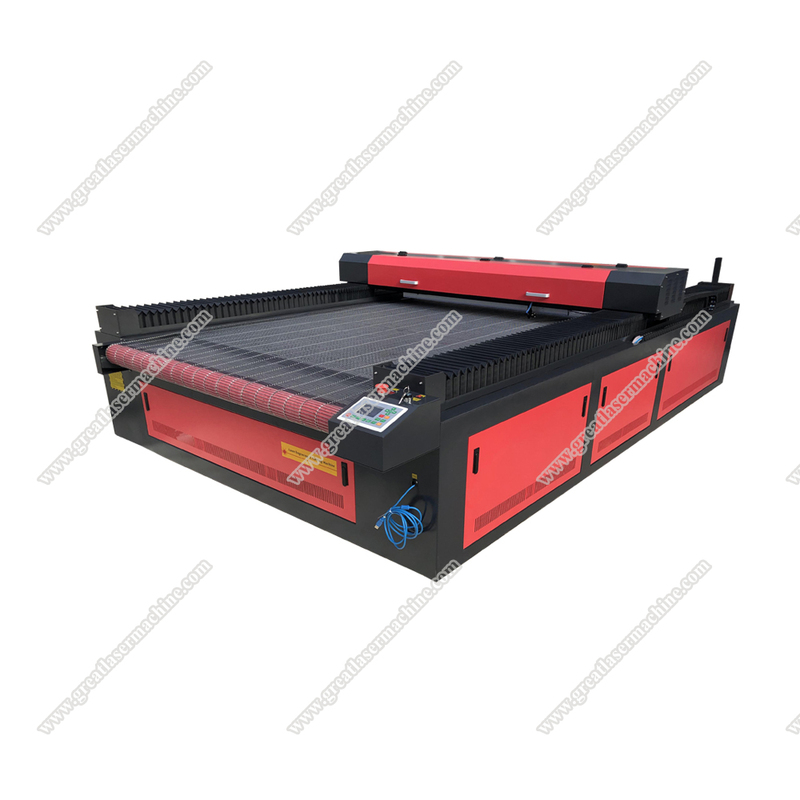 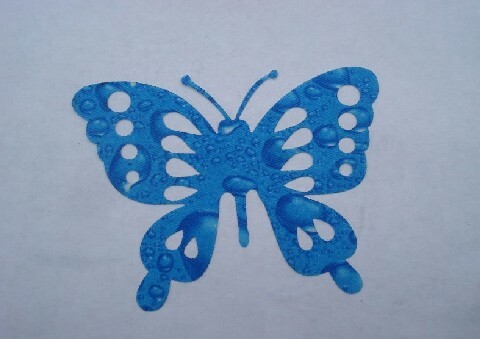 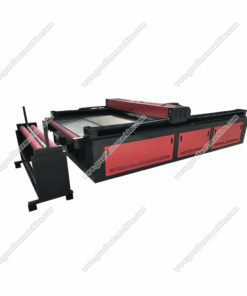 Machine color is optional, optional double laser heads cutting machine,redoubles the working efficiently. 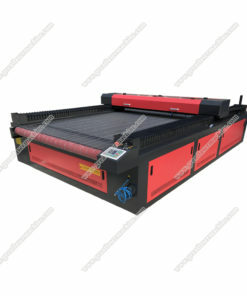 Transmit files directly in CorelDraw, AutoCAD etc. 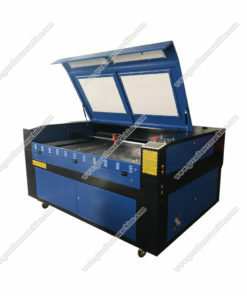 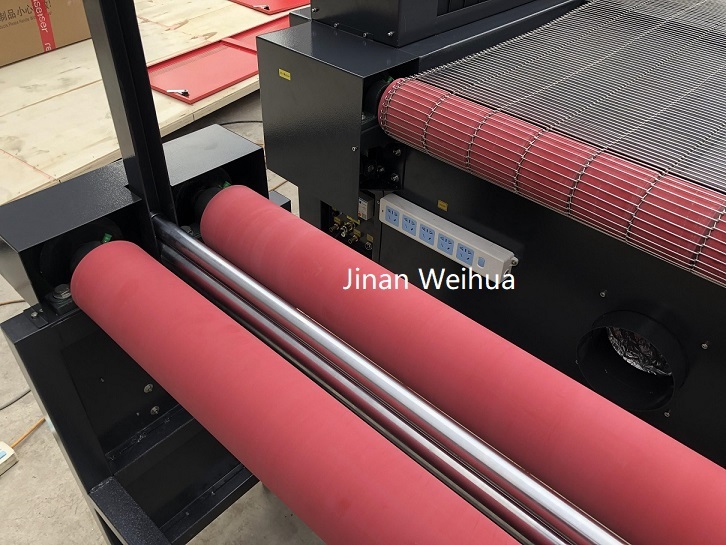 Integrate water-protection system,ensures the service life of laser tube efficiency. 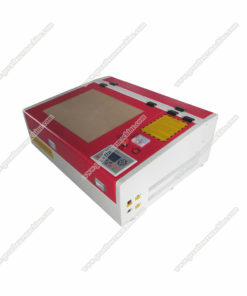 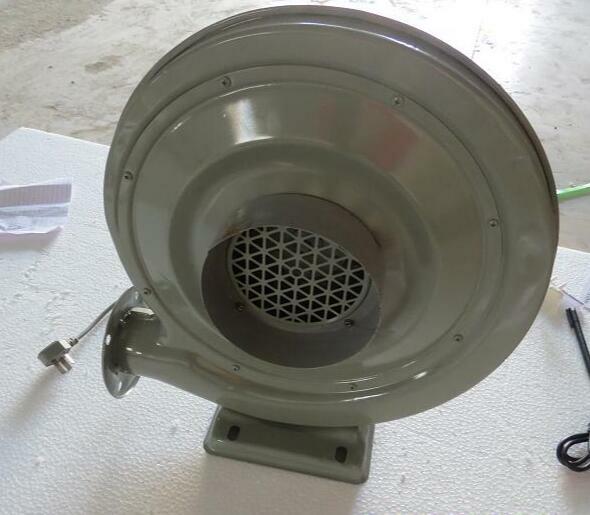 We have CE and FDA certificate,more reliable. 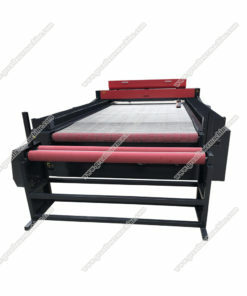 If you are interesting in any, please do not hesitate to contact me.